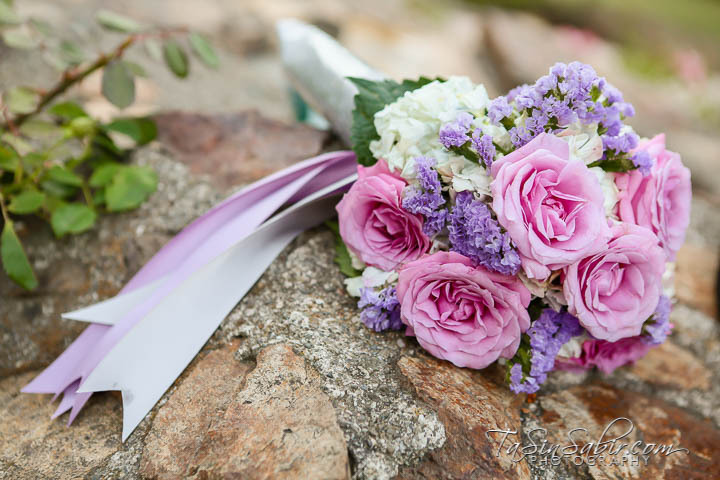 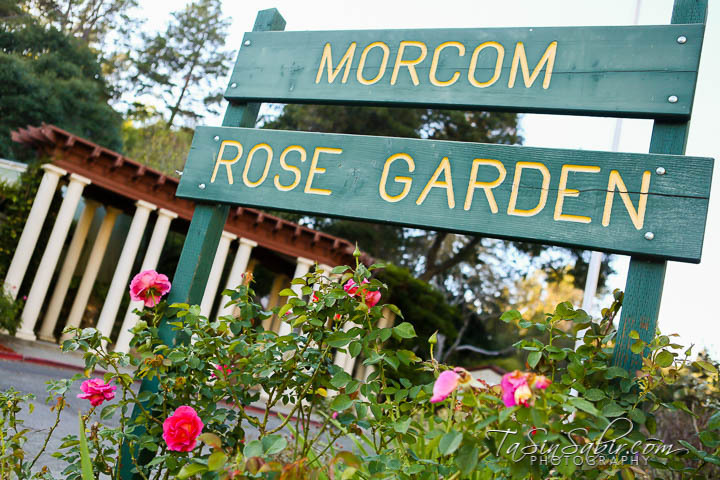 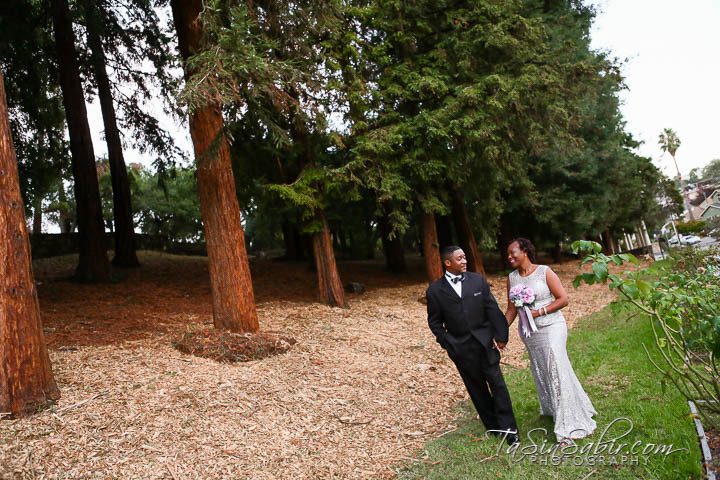 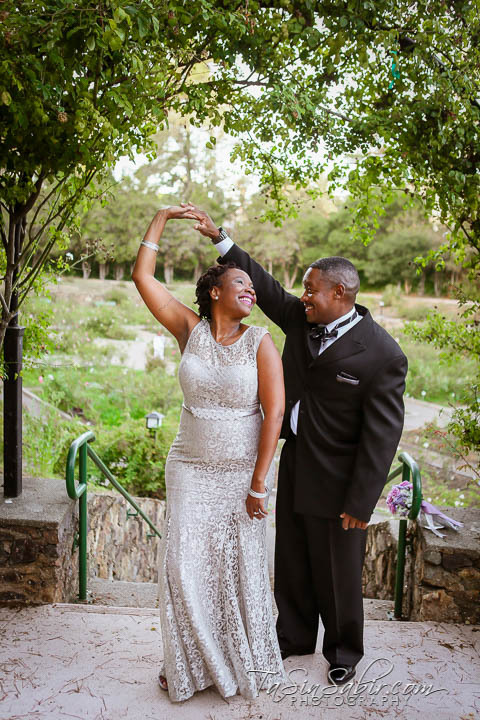 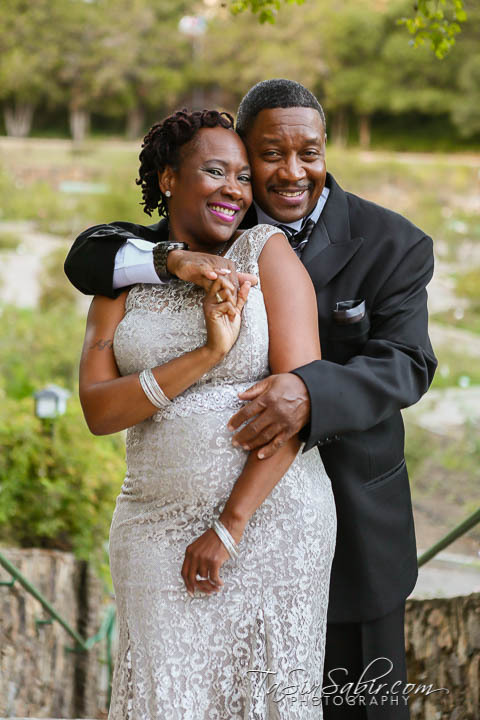 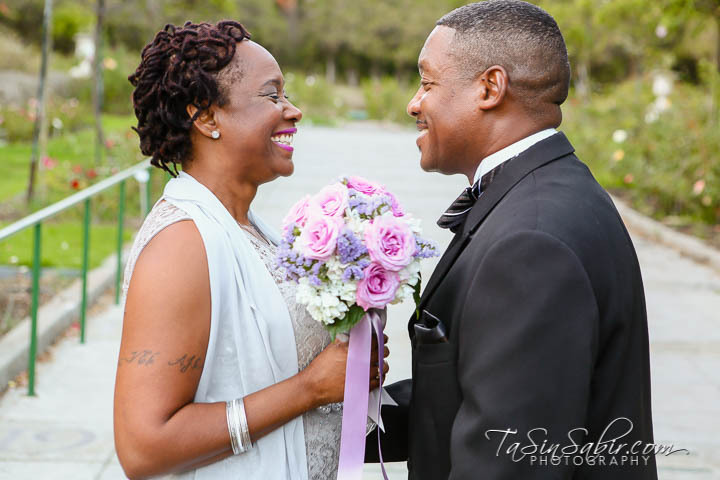 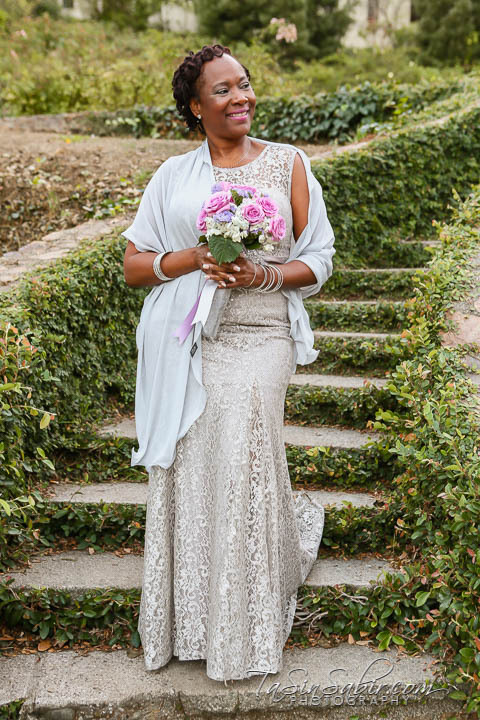 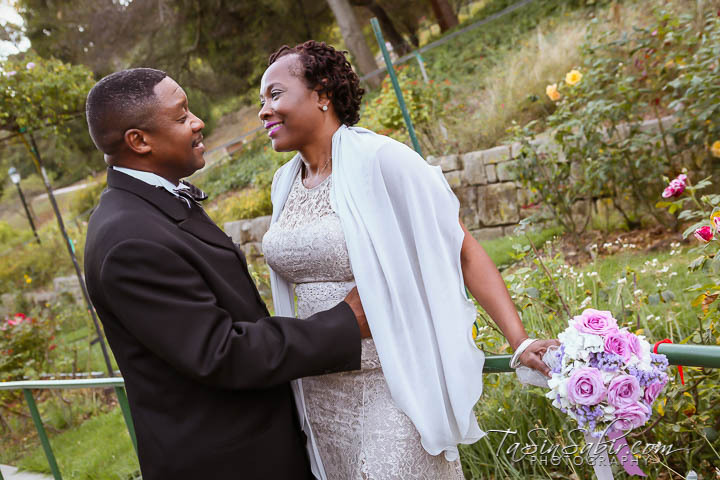 An intimate affair to remember… Today these two committed to each other at the Bay Area’s beautiful Morcom Rose Garden in Oakland California. 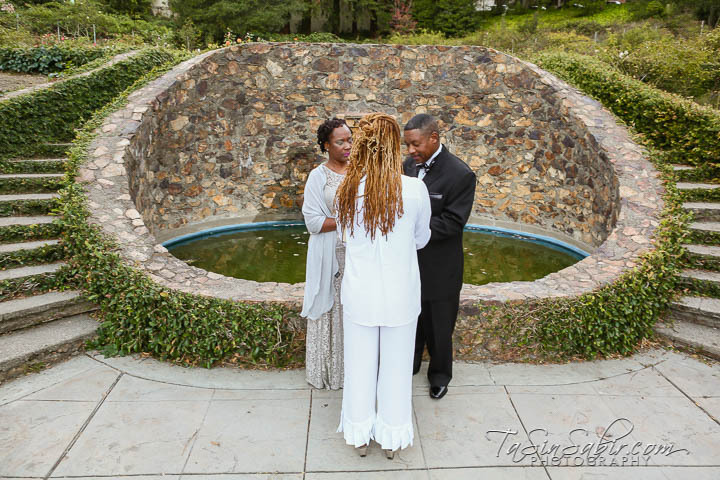 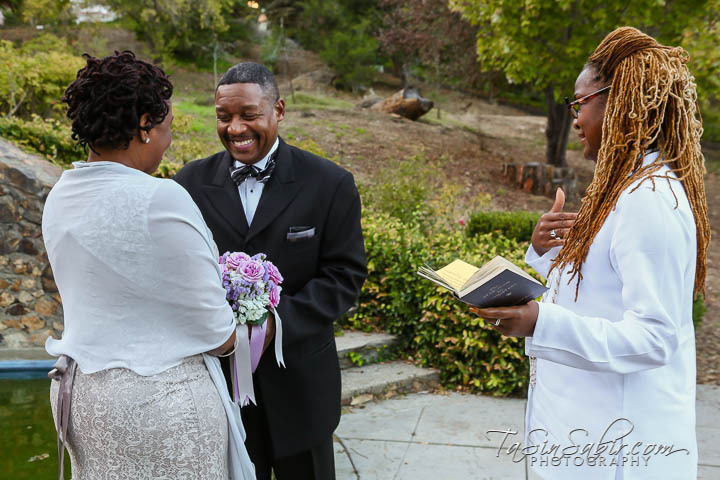 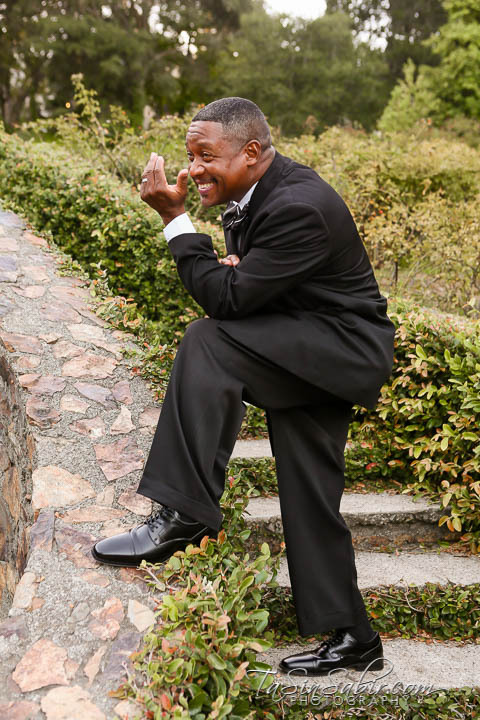 Their love, an officiant and nature as a backdrop, was all they needed as they stood before each other becoming husband and wife. 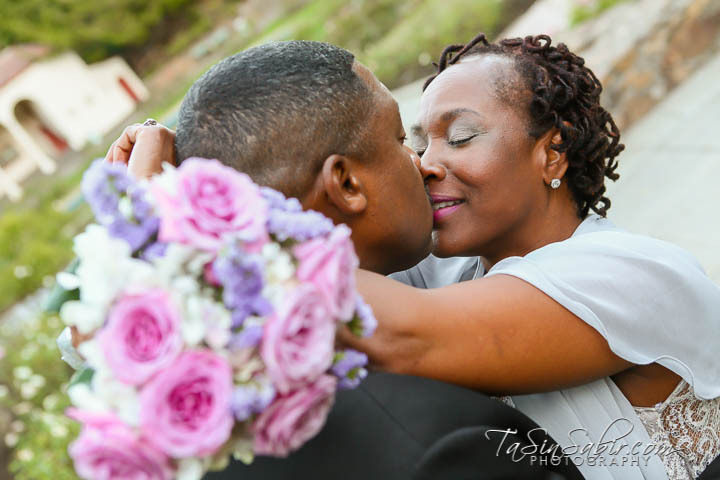 For special pricing on small weddings with 4 or less guests contact TaSin for a quote.